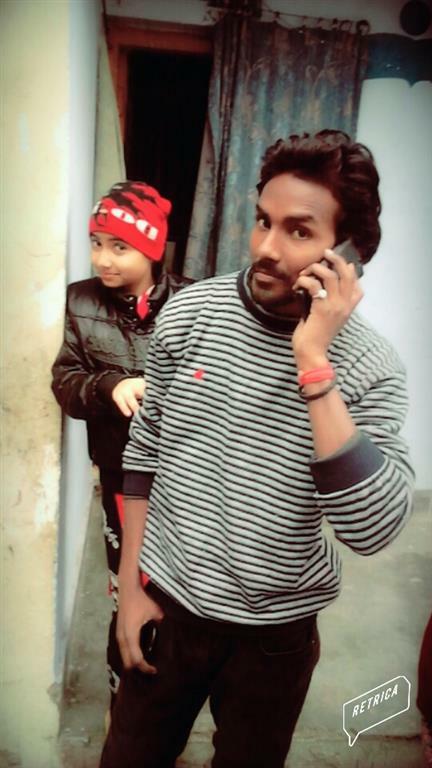 thanks for Dampatti.com and first of all i want to say about marriage i want to marriage with my cast girl and by the way cast doesn't matter for me i can marriage with other cast girl but girl should be from middle class family if girl is from poor family so its very good for me.and i don't need of Dowry from girl family. girl should be 12th pass. and i have own house. and my family will take care of her.